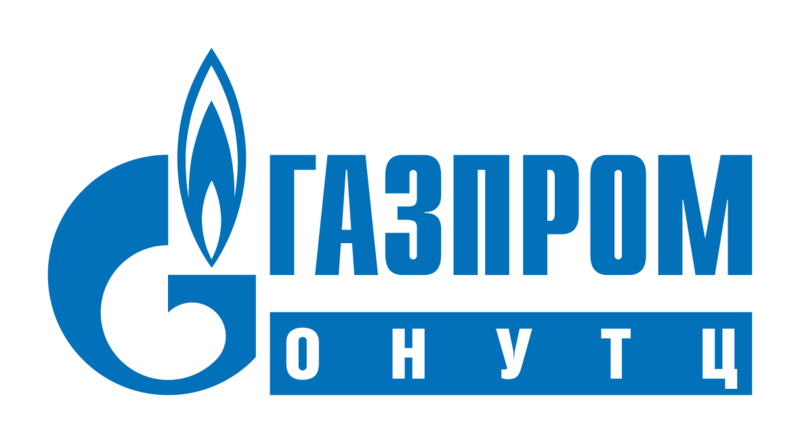 Private Institution of Further Vocational Education ‘GAZPROM’s Training Simulator Computer Center’ (GAZPROM’s TSCC) – is a nongovernmental educational institution directly related to Public JSC Gazprom. Functioning as a sectoral educational institution, the Centre operates under the General Education License (Reg. No. ДПО-2166 of January 26, 2016 Serial 39Л01 No. 0000705). Our Quality Management System is certified to ISO 9001:2008. GAZPROM’s TSCC has awards for its best developments; our numerous accomplishments have been acknowledged by a number of medals, certificates of merit and several inventor’s certificates. We have been regular exhibitors at various international exhibitions in Italy, Greece, Germany, Denmark and Poland. — improve training forms and methods; organize and conduct occupational training courses, industry-specific workshops and seminars. GAZPROM’s Training Simulator Computer Center has vast experience in education and training of Gazprom personnel and holds numerous industry-related collection of training materials and teaching aids; there are all necessary material and training resources in the Centre which are continuously improving to make the training process meet the world highest standards.